Amy is a real estate professional in every sense of the word. She knows her market, is articulate and patient, and very accessible. She was very attentive but not overly aggressive or salesman like. She made us feel really comfortable and no question was a stupid question, and spend time in understanding our needs and addressing our concerns. Due to my husbands job, we had to relocate 500 miles from home. Over a three day holiday weekend, we had to find just the right home in the right area for our family. I had done hours of research on areas that would be possible, but after checking those areas in person, I found they would not be the right fit for our family. I contacted Amy and we sat down and went over everything we wanted. Amy was outstanding when it came to understanding exactly what kind of home and area we were looking for. After just 2 days of looking, we found just the right home in the right area for us! We could not have asked for anyone better qualified. 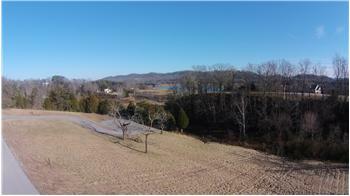 Showed home in 2014 in Mooresburg, TN. Amy was prompt, very helpful, and knowledgeable. She is not a pushy agent and we enjoy working with her. We look forward to working with her in the near future to finalize a sell. 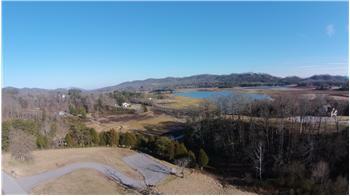 Bought a Single Family home in 2014 for approximately $75K in White Pine, TN. 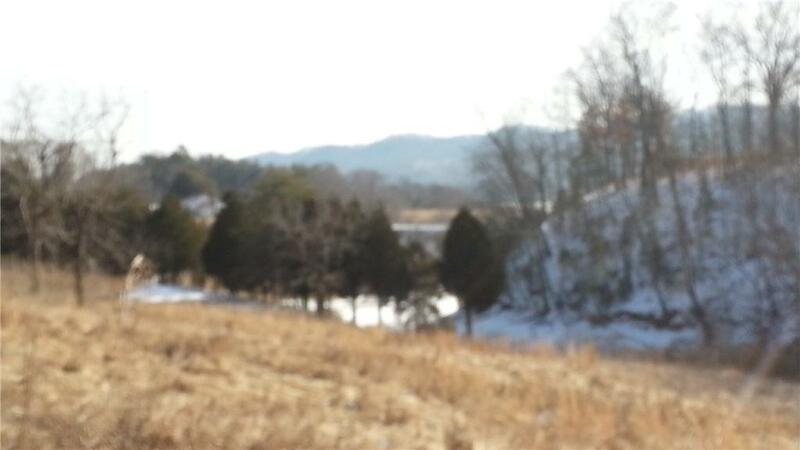 Amy is extremely knowledgeable of the area, its history and various local professionals. She made a point of knowing exactly what we were looking for. We made an offer on the property from 1900 miles away based solely on some photos and Amy's recommendation. 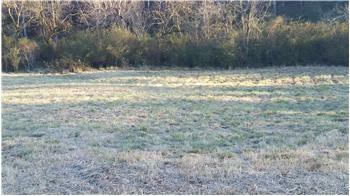 When we finally made it out to look at the property, there were absolutely no surprises. Amy had to deal with a difficult seller's agent and in some cases performed tasks that the seller was contractually obligated for since it was the only way to get this deal done. One such case was having the utilities turned on for the home inspection. I don't think there's any way that we could have completed this deal without her. 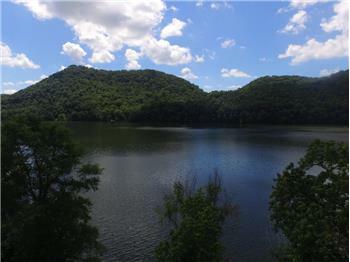 Sold a Single Family home in 2013 for approximately $150K in White Pine, TN. Amy is a great agent. Goes out of her way to help you. She always answer my calls or texts quickly.. I would highly recommend her if you are looking for a agent you won't go wrong choosing her. 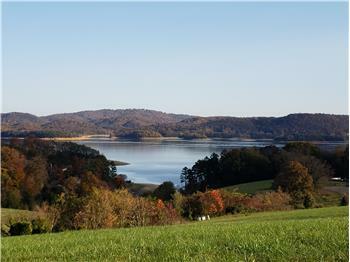 Sold a Single Family home in 2013 in Talbott, TN. Amy is one of the best agents I've had. She knows what she's talking about, listens to your concerns and ideas and my favorite part is how she uses technology to market homes. We have had a lot of showings since we decided to use her as our agent and she responds immediately! I have already referred a friend to her and will refer more if the opportunity presents itself. I was looking a property, and I lived out of state and worked offshore. I hardly knew anything about Tennessee. Thank Goodness I met Amy Shrader. She is the BEST!!! Amy helped me find my home and close on it hassle free. Her knowledge of the local area and history is uncommon. Her knowledge of Real Estate is unsurpassed, Her Bulldog Determination will assure you of a closed deal, and a closed deal done right. I can not say enough good things about her! 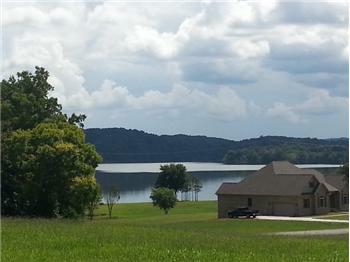 If you are looking for property in Tennessee, there is no reason to go to any other reason to look further than Amy Shrader,.... PERIOD!!! 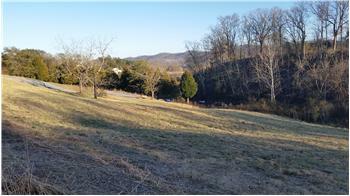 Bought a Single Family home in 2012 in Thorn Hill, TN. She showed us several properties which met the criteria we had established and didn't waste our time on things we had no interest in. She knows the area and the people well.